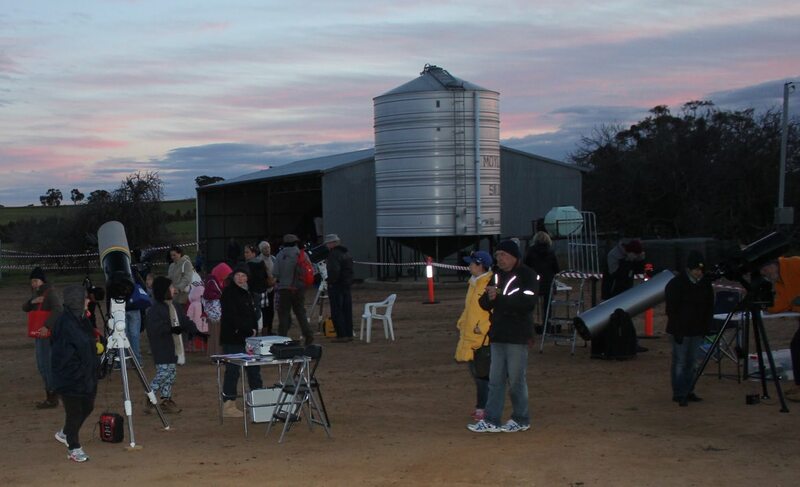 Pingelly Astrofest is a free family-friendly event to celebrate astronomy, science and the Western Australian night sky, and is hosted by UWA Farm Ridgefield and the International Centre for Radio Astronomy Research (ICRAR). The program kicks off before sunset at 4.30pm. Those attending the Pingelly Astrofest will be able to enjoy activities and shows run by Scitech, engage with astronomy experts, see an astrophotography exhibition and stargaze through one of the many telescopes available. Project Scientist for the Wide Area VISTA Extragalactic Survey (WAVES), Dr Luke Davies will give a presentation at 6.00pm and answer key questions about the Universe such as how the first groups of stars came together to form galaxies, how galaxies change as the Universe expands over time, and how we eventually form galaxies like our own Milky Way. UWA Farm Ridgefield is located 158 kilometres south-east of Perth. It is home to the Future Farm 2050 Project, a multidisciplinary project undertaking research into best practice for farming and the rural community for the future. Future Farm 2050 project leader, Professor Graeme Martin from The UWA Institute of Agriculture, said that being valued as a good neighbour by the residents and local Pingelly community is a key outcome for the Project on UWA Farm Ridgefield. “The Future Farm 2050 Project is broader than agriculture. The rural community is a key player in the success of sustainable food production as we move towards 2050,” Professor Martin said. Those interested in attending the Pingelly Astrofest should register online at ioa.uwa.edu.au/events/register. Transport from Perth to Pingelly return is available to book. Previous articleAre you missing out on a tax refund?